The movie makers posted the Live Streaming time on its official social network as “#MajnuAudioLaunch Live Starts At 7:00 PM!” Actually, the Audio launch will begin at 6:00 pm in Hyderabad at N Convention Today on Sunday. Also, the makers have made the arrangements for the live telecast on some Telugu TV channels. 4th September 2015 is a markable date for Nani’s cinema career. Because the date is for the release of Nani’s blockbuster movie “Bhale Bhale Magadivoy.” So, it is the first anniversary for Bhale Bhale Magadivoy. Initially, the Lahari Music released two lyrics video from Manju on its YouTube Channel. It is Kallumoosi and Oye Meghamla. 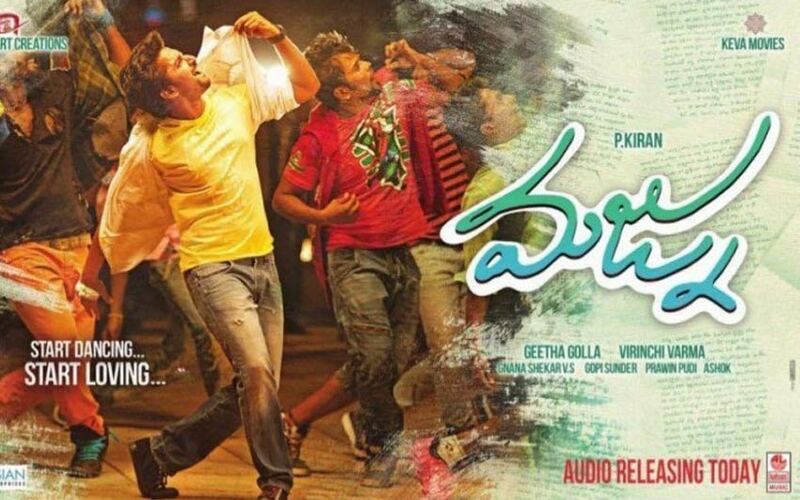 Share this “Manju Audio Launch Live Streaming – Nani, Gopi Sunder” with your friends and stay tuned here and Watch the Audio Launch.